When entrepreneurs feel exhausted but don’t have enough time to catch up on adequate hours of sleep, they can replenish their energy with mindfulness exercises such as meditation, a recent study suggests. Washington D.C: When entrepreneurs feel exhausted but don’t have enough time to catch up on adequate hours of sleep, they can replenish their energy with mindfulness exercises such as meditation, a recent study suggests. 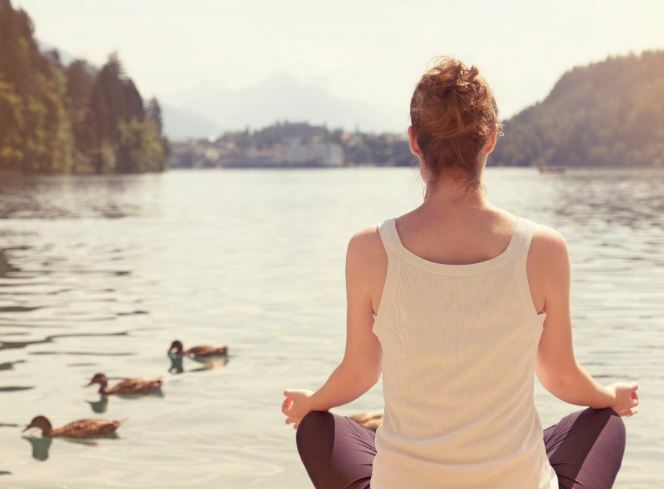 “As little as 70 minutes a week, or 10 minutes a day, of mindfulness practice may have the same benefits as an extra 44 minutes of sleep a night," said Charles Murnieks, lead author of the study. "If you're feeling stressed and not sleeping, you can compensate with mindfulness exercises"to a point. But when you're not low on sleep, mindfulness doesn't improve those feelings of exhaustion," Murnieks said.